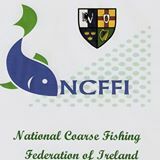 The World Championships Fishing is coming to town Wednesday 9th October - Monday 14th October 2013. Teams from all over the world will be descending on Fermanagh to test the lakes of the Erne System. If you are among the many international teams arriving in Fermanagh please get in touch and we will cater for all your transport needs. The G8 has now ended and Fermanagh is back to normal. It was a hectic couple of weeks for all the staff at Diamond Cabs but we had the pleasure of working with many large organisations. To name a few: European Broadcasting Union, Foreign Common Wealth Office, Northern Ireland Tourist Board and CTN productions. It was great to have the experience of working along with International Companies and we are glad that we were able to provide the professional and efficient service that these organisations were looking for. Fermanagh will play host to the G8 Summit with the 2 day event taking place in the local Lough Erne Golf Resort June 2013. 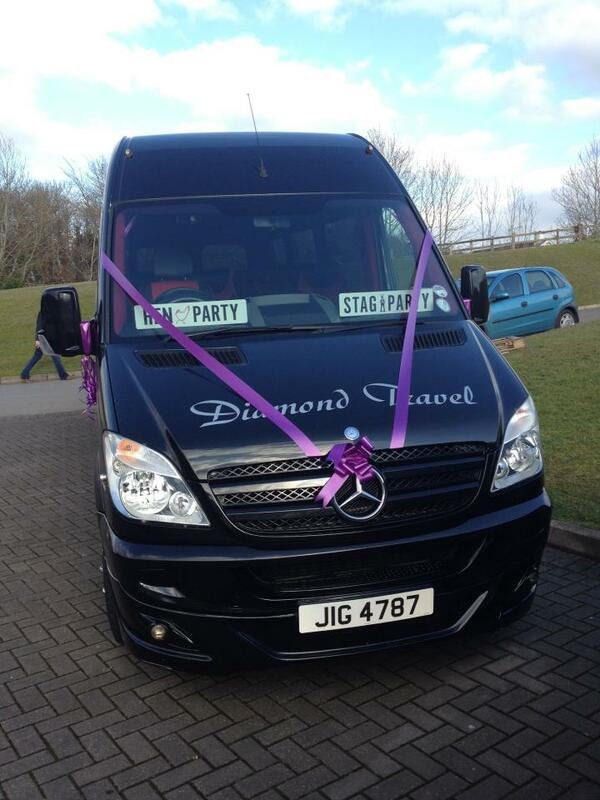 Diamond Travel have a vast number of vehicles which can cater for your transport needs for the weeks leading up to the big event. Whether you are part of a news team, catering companies or just visiting the area during this time, give us a call and and we will look after your transport needs. Diamond Travel attended the Killyhevlin Wedding Show Sunday 17th February which was a great success. 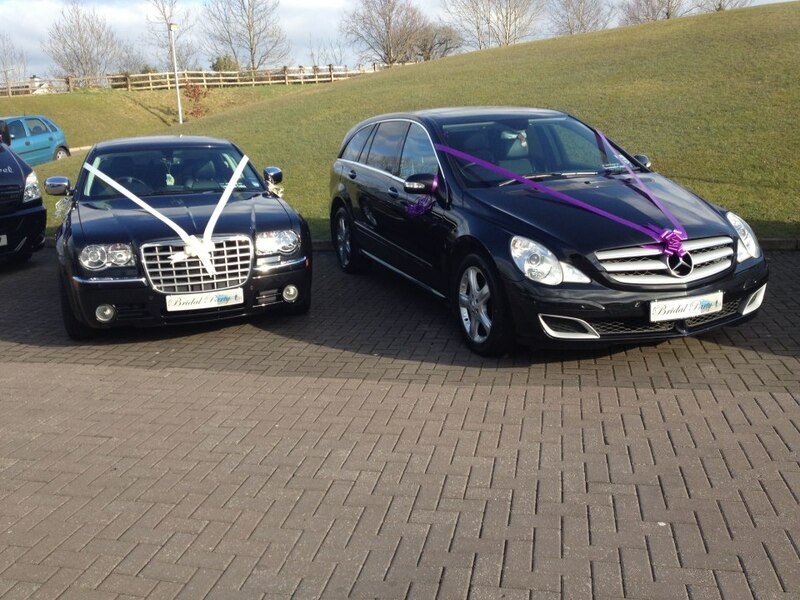 We exhibitied our Chrysler and Mercedes R Class Wedding car along with one of 18 seater minibuses available for weddings and hen or stag weekends. 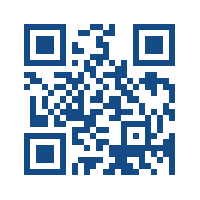 As part of improving its services, Diamond Cab and Coach Hire recently had its company assessed by QAS International. 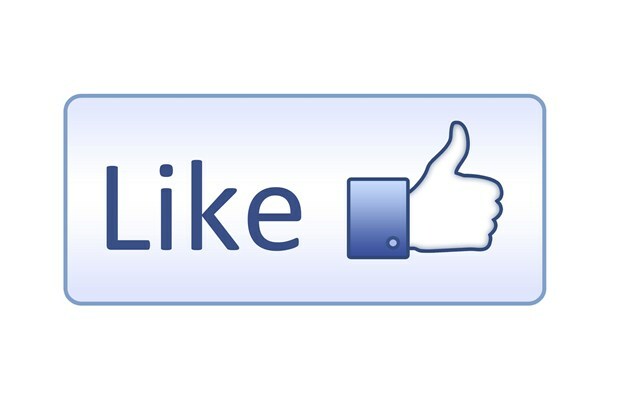 Diamond Travel has now joined Facebook!